The Kriek Wildlife Group offers a turnkey solution to all your wildlife requirements. We breed wildlife at Mattanu Private Game Reserve, we offer helicopter services, transport & marketing of wildlife and farms. 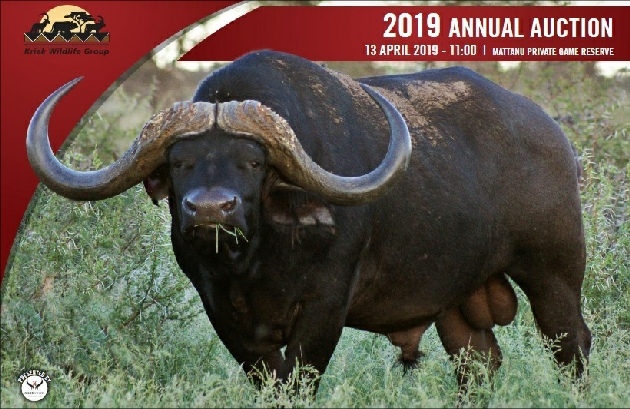 The wildlife which are marketed on this website have been bred on Mattanu or selected from other good bloodlines with ties to Mattanu, or private breeders with quality genetics. The wildlife breeding started during 1991 when the first Roan and Sable were introduced to the reserve. The breeding programs were highly successful, supplying rare species to many of the game farmers in Southern Africa. The focus now is to select for superior quality in our breeding stock while selecting strong and masculine male animals to ensure fertility.